Nestled in the southern foothills of Sonoma, the vineyards of Nicholson Ranch are planted in one of the world’s most prized grape-growing regions. We are located at the intersection of Napa and Sonoma where four of California’s best appellations meet. Nicholson Ranch enjoys a combination of soils, sloping hills and climate that is ideal for producing premium grapes for our handcrafted Chardonnay, Pinot Noir, Merlot and Syrah. Our grapes are grown naturally and sustainably. All our wines are made from grapes grown on our 40 acre Estate, fermented in small batches and aged for as long as three years in French oak barrels. I invite you to visit and taste our award winning wines. 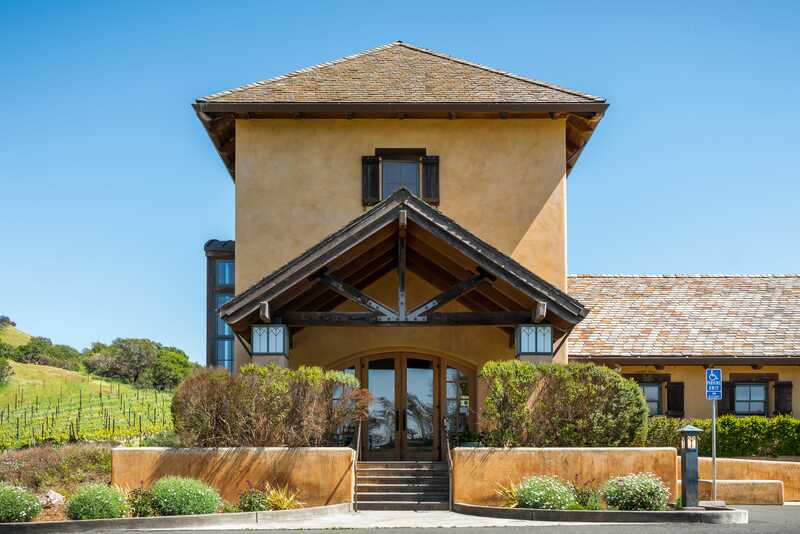 Nicholson Ranch Chardonnays and Pinot Noirs have won Double Golds and Best of Class awards for the past five years in the San Franciso Chronicle wine competition, the largest judging of American wines in the world.